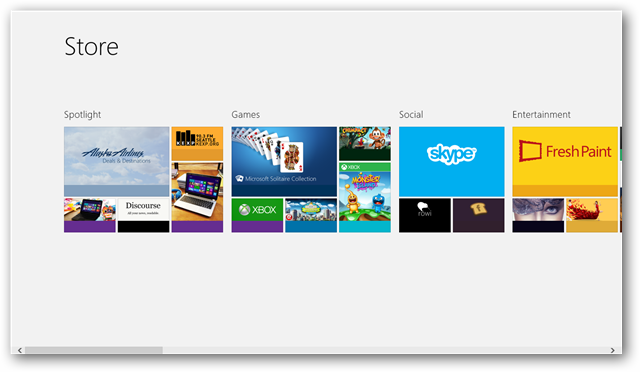 With the release of Windows 8 for the PC, Microsoft introduced semantic zoom. For modern mobile phone and tablet users, you already know what semantic zoom is, you just may not call it that. Semantic zoom is when you zoom in and out on your device to show you larger amounts of items on your screen at once. The idea is similar to scanning and panning through plenty of images in a single window. 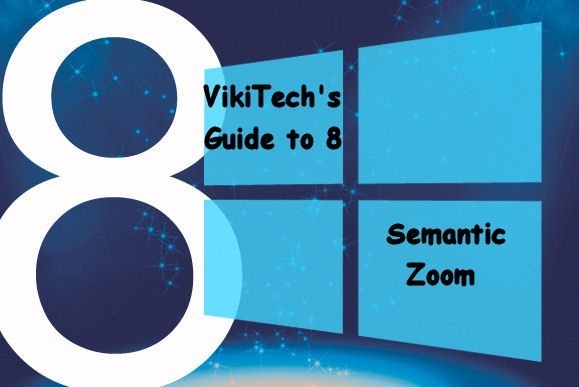 This brief guide will give you an idea of how semantic zoom works in Windows 8 on the PC and how you can use it to your benefit. On a mobile phone or tablet, you would pinch your fingers on the screen to zoom in and out and take advantage of semantic zoom. However, on a PC, unless you are using a touchscreen, you have to rely on the good old-fashioned mouse and keyboard to utilize semantic zoom. Semantic zoom works on two levels: Low level and high level. Low level refers to being zoomed in. High level refers to being zoomed out. You can also use “CTRL +” or “CTRL -“ as your keyboard shortcut. If your computer’s keyboard does not have a ten key, you will need to use “SHIFT-CTRL +” or “SHIFT-CTRL -“ to zoom in and out. 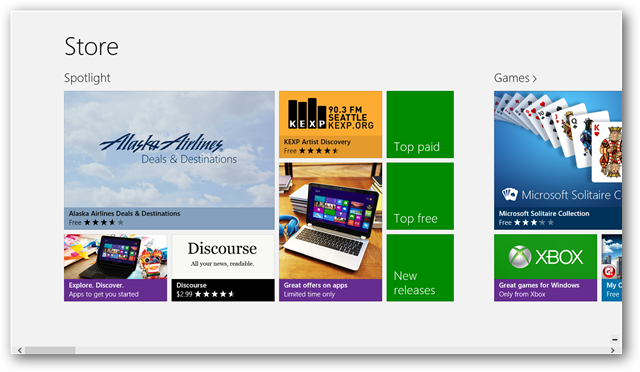 For more detailed information on how semantic zoom works, check out Microsoft’s page dedicated to the feature. What’s the point of semantic zoom on a PC? Using semantic zoom on a PC works the same way it does on a tablet or mobile phone, it lets you see more information quicker than having to scroll through items. 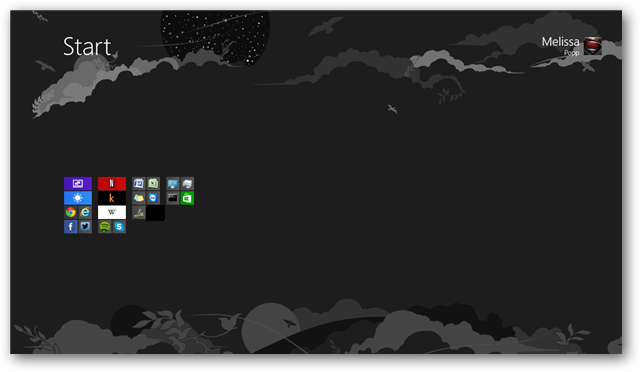 By using semantic zoom, you can get a bigger picture no matter what size screen you use on a PC. 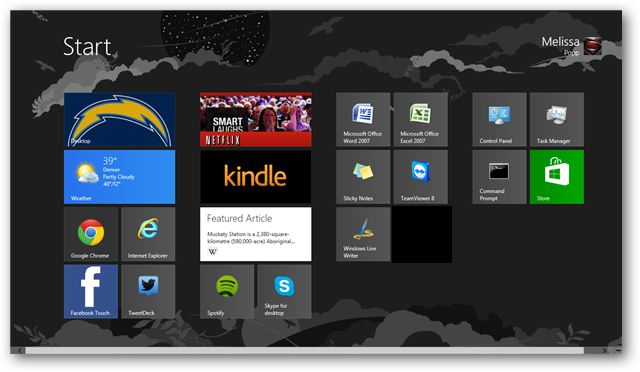 Give semantic zoom a try today in Windows 8 and see how dramatically it changes your point of view of what you are looking at.